Reading is on fire, with sizzling new acts emerging by the week now. Captivves (with two v’s yes) unlike The Amazons, or Palm Honey, differ from the shared tropical, indie pop, instead focusing on howling, beastly punk music. The lead single Dive In, from their upcoming AA side, trudges through melodic punk, trepidation, slowly embracing the darkness of hazy, reverbed, echoing guitars, in an abandoned industrial zone, before exploding with terrifying growls, while the track fades into the abyss. The real treat however comes from the later of the two, Don’t Defy Us. Post punk guitar melodies, dry out the moisture in the air, duplicating Holograms grand stature on Forever, with undecipherable distortion, forcing its way around the proximity of Captivves shattering guitar whirls, while underline bass tones provide the darkness of Joy Division’s more desolate work on New Dawn Fades. 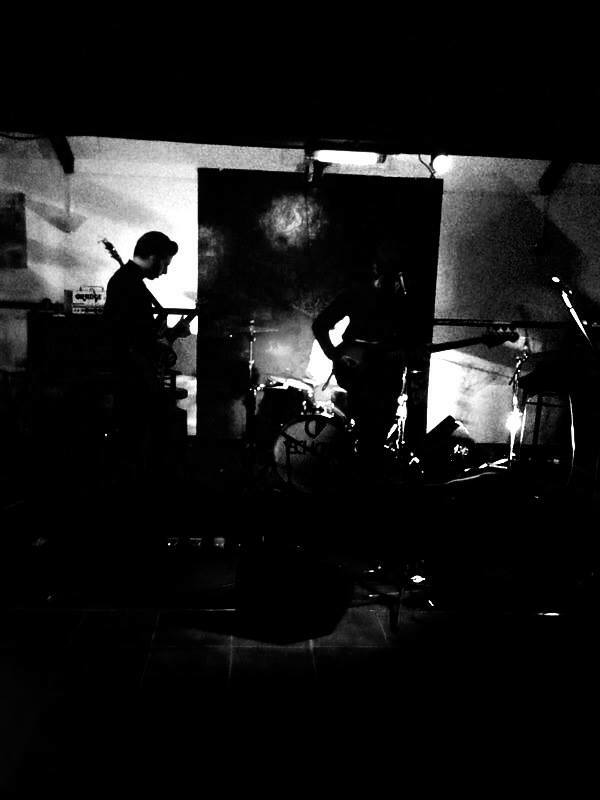 With brash influences, of the expenditure of Sweden’s finest, to the infamous heroes of post punk, Joy Division; Captivves have stumbled upon the hidden recipe for intoxicating punk music. Punk as punk should be. Noisy, dark and aggressive. Well both tracks are only a month old, but I’d expect some new tracks sooner than later. Dive in and Don’t Defy Us are both up on soundcloud for free (fingers crossed for a physical release). Previous Transgressive Records, 30 free days comes to an end.